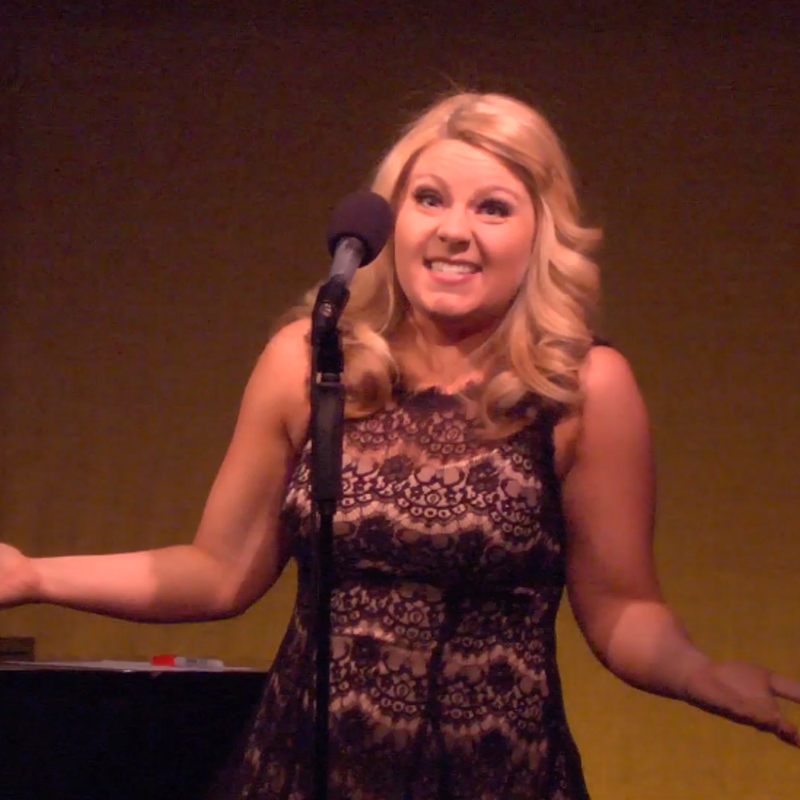 Erin Sjostrom's hilarous cabaret show, performed live at The Duplex. Upstairs Landing Productions filmed the show and synced audio with a recording made by the venue. We edited the songs down to individual files and added titles.